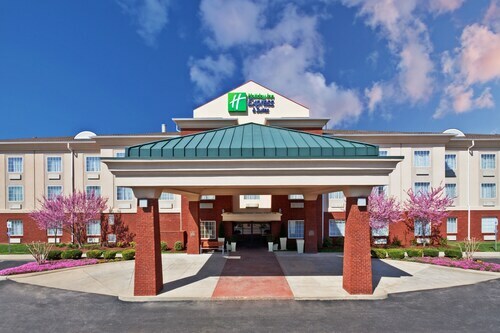 Situated in Manchester, this hotel is 1.8 mi (2.8 km) from Great Stage Park and within 12 mi (20 km) of Old Stone Fort State Archaeological Park and Rutledge Falls. Short Springs Natural Area and Northgate Mall Tullahoma are also within 16 mi (25 km). 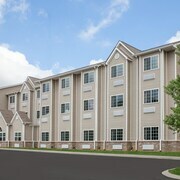 Are you looking for a break from the hustle and bustle of your day-to-day life? Do you want to escape reality and forget about your never ending to-do list? Then why not treat yourself to a relaxing stay at one of the spa hotels in Manchester? Whether it is for a weekend getaway or a staycation, book your visit to one of the Manchester luxury spa hotels. With all of the amazing things to do around Manchester, you will likely be worn out from sightseeing. The Manchester spa hotels provide top of the line facilities with hot-tubs, saunas and private treatment rooms. Treat yourself to an indulgent hot stone massage or facial to rejuvenate from a busy day. If that's not enough for you, indulge in a full day-at-the-spa package. And maybe you are just looking to reach maximum relaxation before a fancy night out on the town. Take advantage of the salon features offered at most Manchester spa hotels and get a mani-pedi before your evening begins. 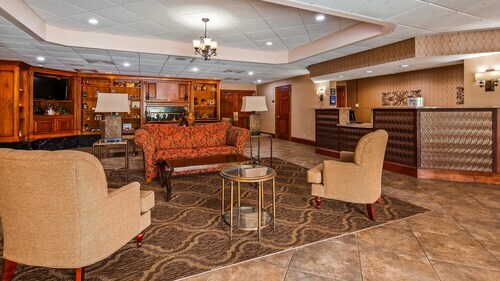 Travelocity wants to help you relax and rejuvenate during your next stay in Manchester, but we know that spa treatments can put some strain on your wallet. Bundle your hotel and flight together and save enough to pay for your facial! 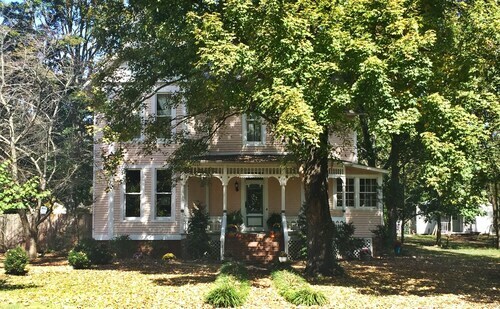 We really enjoyed this beautiful historic home near the Webb School and the people we met there. Highly recommended. 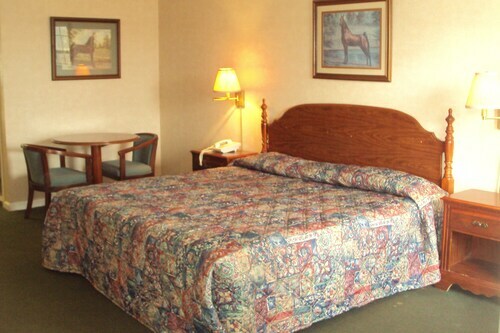 4.0 Motel was priced right. I needed a room to sleep and shower for 3 days. It worked out real good. The staff was helpful and courteous. The room was clean. When we got lost on the way we called the hotel for assistance. I was told by a nice lady that she was not from the area and could not help us. If we called back after she helped the gentleman she would google it for us. I told her we were losing connection and she said call back when in service again. It was pitch dark in the middle of no where. We finally found the place. When we got settled in our room our internet was not working so we watched tv. Around 9:30 the tv signal went out. I called front desk and was told yes I know the wireless and tv is not working and I don't know why. Never said I will try to find out or help. At the previous hotel when wireless stopped working tech support called our room and got us back on. I understand this is a small town but going to bed at 9:30 because nothing else to do is crazy. My husband and I stayed here for the weekend to visit family. 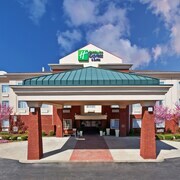 The location is very convenient to I-24 and there is a Starbuck's right across the street. We chose this hotel because it is pet friendly. The best thing about it is super comfortable beds and pillows.